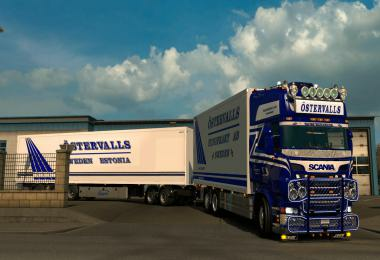 Bouquerod transport is a company based in the east of France and now extinct in its former configuration. 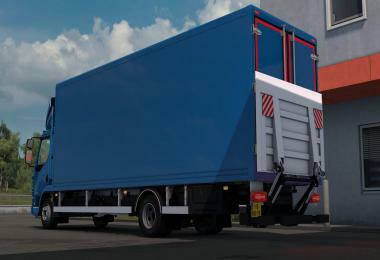 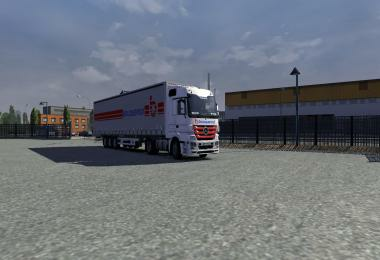 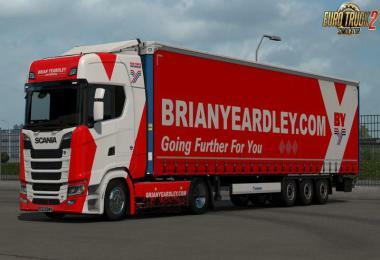 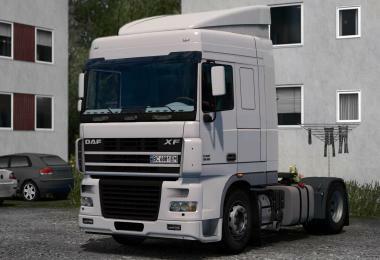 The mod contains a Mercedes Actros and standalone tarpaulin trailer. 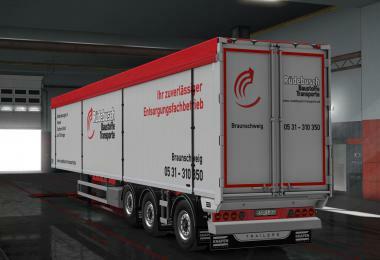 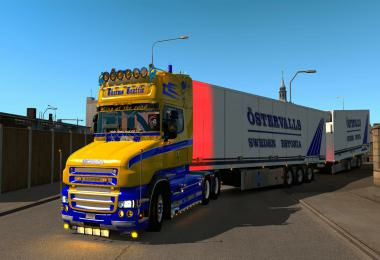 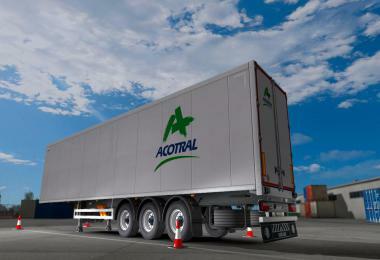 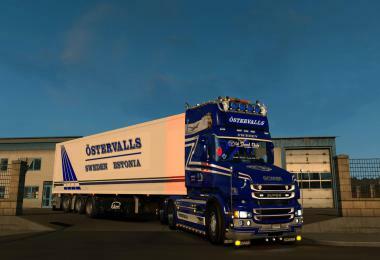 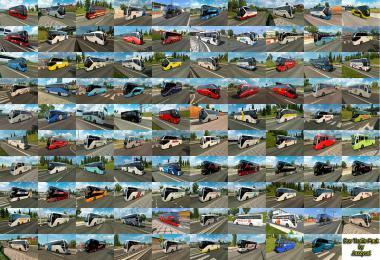 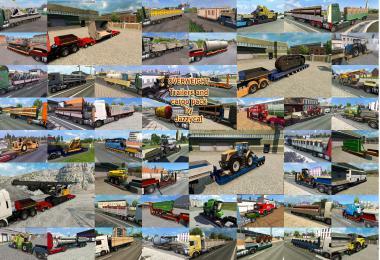 A special thank you to Fred_be for his assistance in the creation of the trailer. 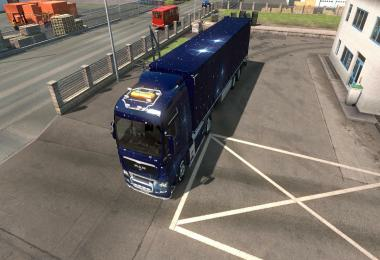 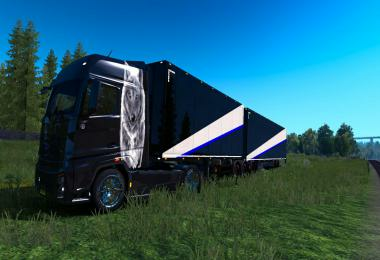 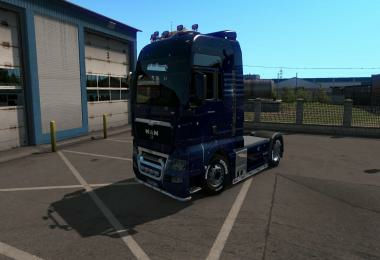 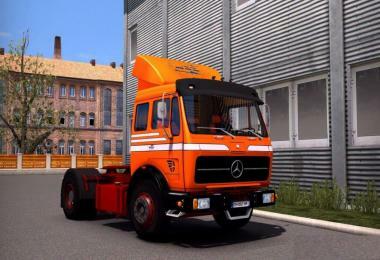 PS: the mod of Mercedes works only on the Megaspace cab.